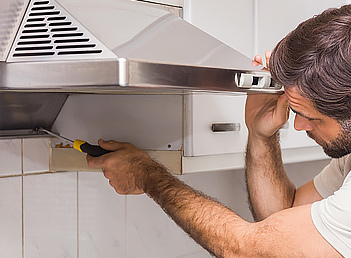 Whether your rangehood is overly noisy, vibrating or continually tripping the electrics, SOS Appliance Melbourne will arrange a technician to visit you, assess the problem and carry out the necessary repair work as quickly as possible. 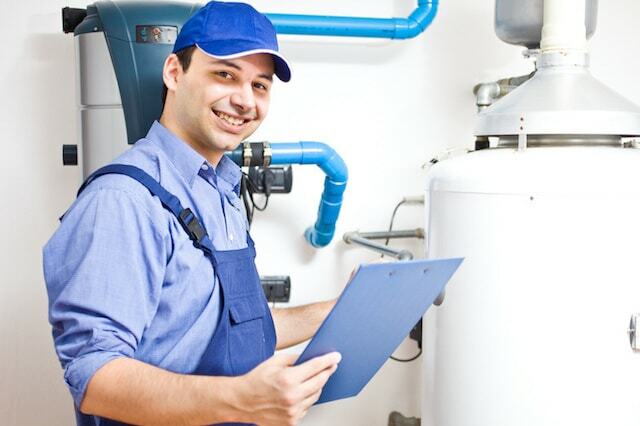 Book your extractor fan repair online. Book your washing machine repair online.